Are you looking for an opportunity to work at an agency that has all the tools and all the connections? 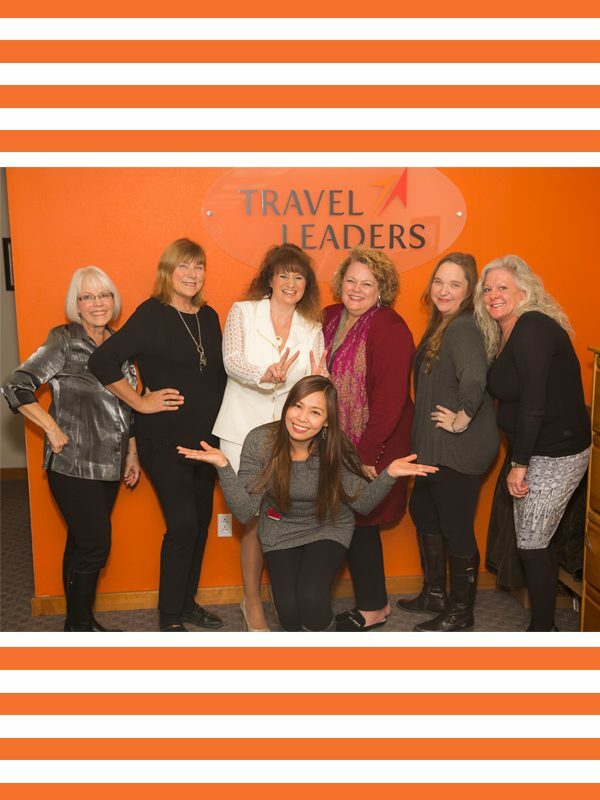 Travelcade, a Travel Leaders Associate, is locally owned and operated Illinois host agency, and is part of the largest travel agency network in the country. 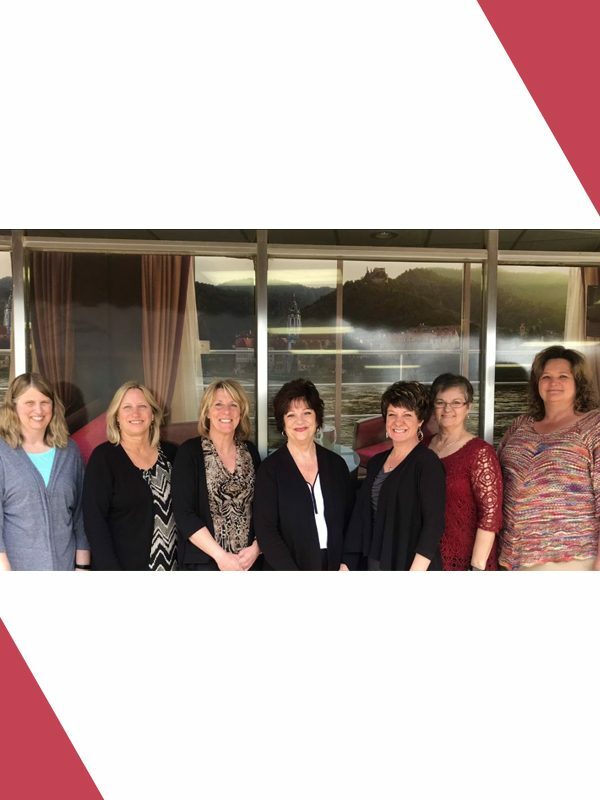 Travelcade started in Western Springs, IL in 1968 and we’ve had independent contractors, earning commissions, since 1976, when Fred Teichen purchased the agency. 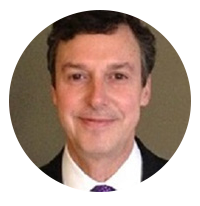 Fred takes pride in the agency’s reputation and is always looking to provide the most profitable opportunities for the agents, with customer service always in the forefront. We have all the purchasing power and high vendor commission levels for you to expand your business. You’ll have access to destination, supplier and selling webinars. You’ll also have access to Travel Leaders marketing programs. We give monthly detailed agent statements and timely monthly commission payments. 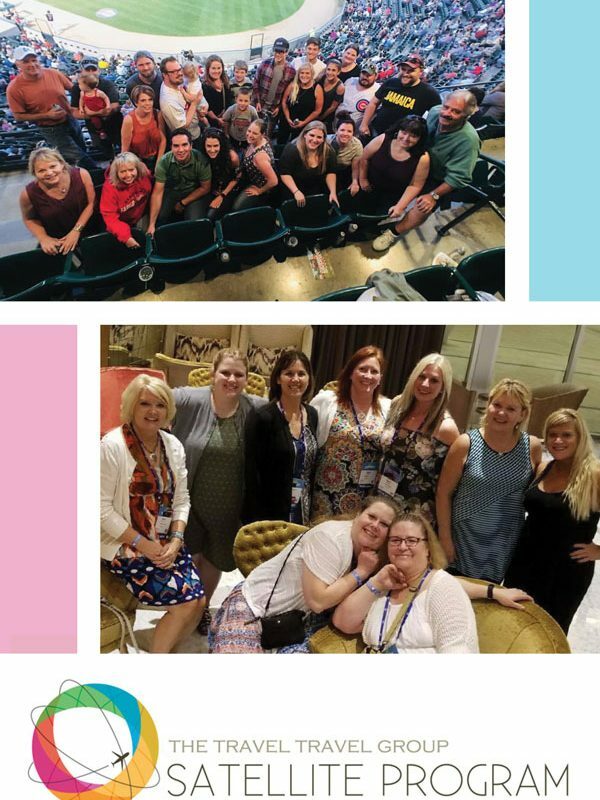 Although we realize this is a great opportunity for those just getting started in the travel industry, we’re only interested in agents that have a solid knowledge base, have the highest level of professionalism and are willing to support our extensive list of preferred suppliers. 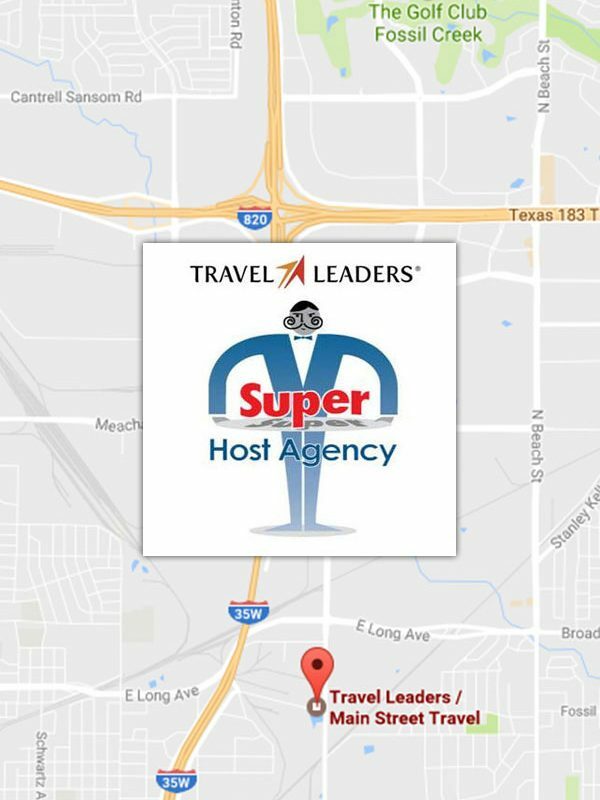 Travelcade is the perfect host agency. Use our connections and grow your business. If you think you would be a good fit, we welcome your call.